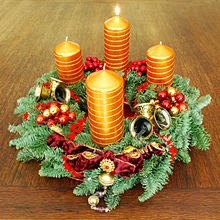 Reminders that the extraordinary appeared one ordinary night are everywhere during Advent. The season teaches us that something marvelous can and will happen, not just once, but again and again when we least expect it. In many ways, this is symbolic of the power of memoir. By writing our story we discover the extraordinary moments that have made what might appear on the surface to be a very ordinary life both special and meaningful. Several years ago a woman sat poolside sipping her iced tea. 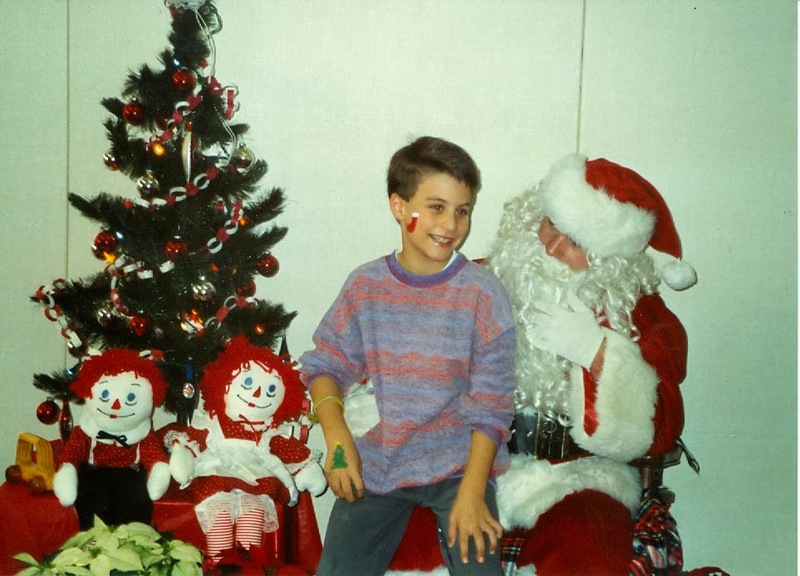 "Not everyone should write a memoir," she said after I told her I had just written mine. "There's nothing special about my life. It's been an ordinary life like most people. Now her . . ." pointing to another woman we knew lounging near the pool, "she has a story to tell! Coming to America from Europe when she was just a young woman, learning a new language! We can't even begin to imagine that!" As the woman denigrated her own life experience by comparison, I thought about the truth of French author, Colette's, statement. "What a wonderful life I've had! I only wish I'd realized it sooner!" I suspect many of us have heard something similar to what that woman said to me when we discussed memoir. Yet the power and the pull of leaving behind our legacy in words is not going away as more people particularly Baby Boomers hop on the memoir train. I am often asked by others how to begin a memoir. In response, I began offering a two-hour session that helps writers hone in on the moments that make for a dramatic story arc; or at the very least, the story they are longing to tell. We review the "timeline" moments; then comes the hard work. Why that moment? What made it stand out? What is its relevance? If the writer is disciplined and committed, she begins to put together the puzzle. A picture emerges. 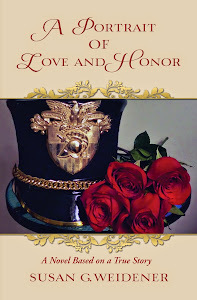 In my first memoir, Again in a Heartbeat, I took the rather ordinary story of what cancer does to a young marriage and learned that I was writing and healing from lost dreams and the death of the man I loved. 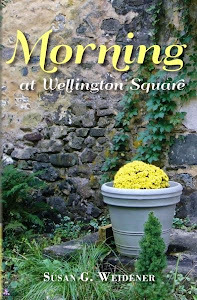 In Morning at Wellington Square I tapped into the passion and renewal that comes in middle age when we devote ourselves to creative pursuits. Writers with the best intentions often begin a memoir yet never finish. Their thinking is murky and their insight clouded by self-judgment of a derogatory nature or by those like the woman at poolside who sabotage the desire to write memoir. Notes and journals are tossed into a carton and stuffed in the back of a closet. "It was no good anyway," the writer sighs. Sometimes, she is right. Maybe she was telling the wrong story, not the story hidden under moss that wants to breathe in the light. A moment from childhood, the birth of a baby, the death of a loved one; these are the memories that illuminate and lead us out of the darkness and, hopefully, into spiritual awakening. In the Circle we light the candle as a symbol of that illumination; our journey as writers, as seekers of personal truth and as tellers of story take center stage without apology as we shut out the distractions of the outside world. As Advent teaches, there is much to be said about preparing for the extraordinary. In light of that expectation and belief that something miraculous is about to happen, our story can't help but unfold. What about you? 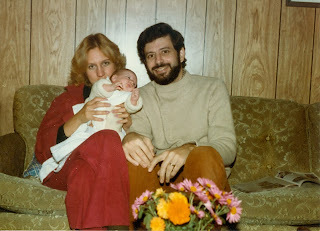 Here in the Circle we would love to hear your thoughts and comments about the power of memoir. 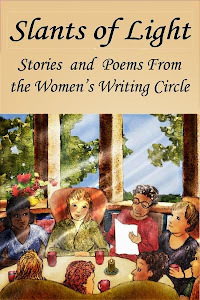 An author, editor and former journalist with The Philadelphia Inquirer, Susan leads writing workshops and started the Women’s Writing Circle, a support and critique group for writers in suburban Philadelphia. She has been a guest lecturer at colleges and universities on journalism and writing for publication. 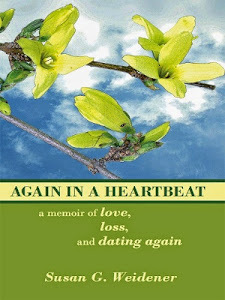 Susan is the author of two memoirs, Again in a Heartbeat, which is about being widowed at a young age, and its sequel, Morning at Wellington Square, a woman’s search for passion and renewal. Her most recent work appears in Slants of Light, an anthology of short stories. She is working on her first novel. Susan lives in Chester Springs, Pennsylvania.